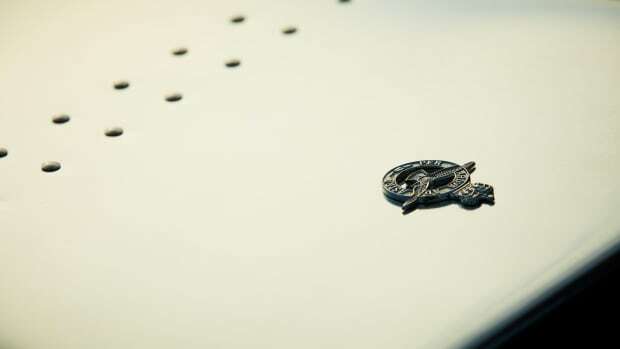 The iconic fighter plane gets a new capsule collection. Globe-trotter is celebrating eight decades of one of the most famous planes in history, the Spitfire. 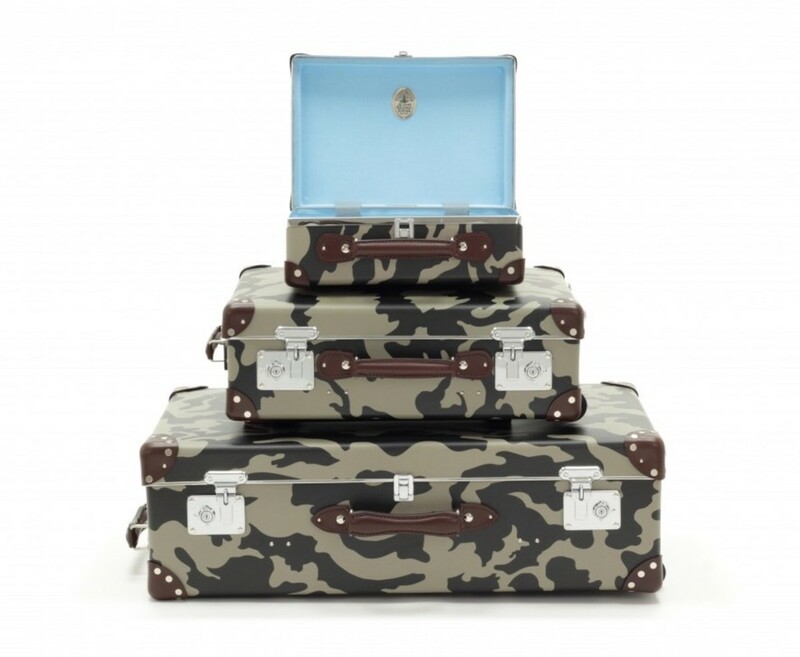 The luggage maker is dishing out the camo with a capsule collection of trolleys wrapped in desert camouflage and a bright sky blue on the interior, which is the very same pattern and colors found on the plane&apos;s exterior. 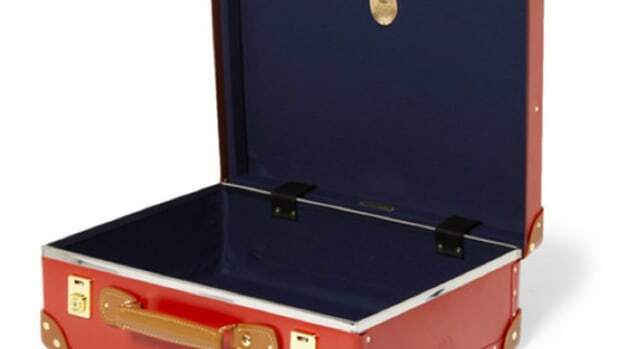 The collection will be available in three models: a 14” utility case, 20” trolley case, and 30” suitcase. 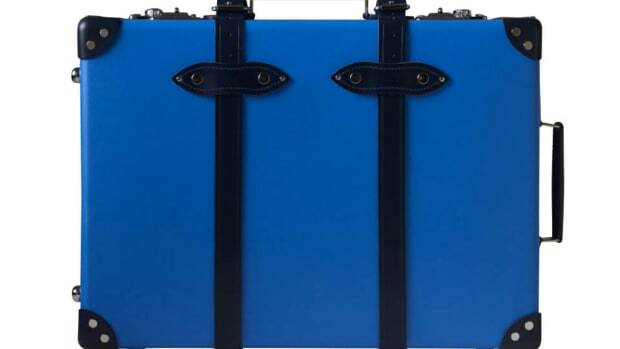 The company's luggage gets reimagined in aluminum.